A warm, windproof jacket designed for active outdoor use in autumn and spring, the Mens Caribou Crossing Track Jacket from Jack Wolfskin consists of fleece, warm synthetic insulation and windproof fabrics. A warm combination that's made for high-output activities. 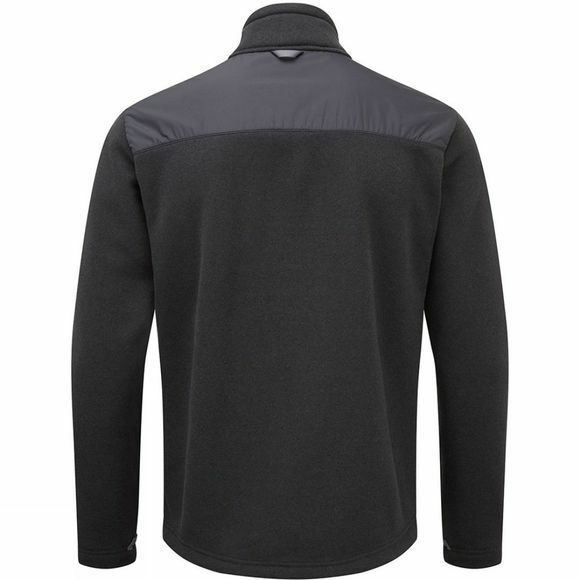 The knitted fleece is extra warm, very robust and breathable. 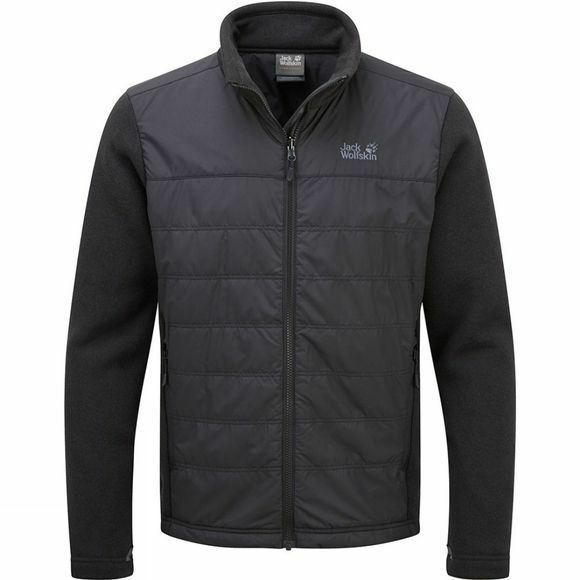 The front of the jacket is insulated with warm insulation packed inside a windproof shell. This is an ideal jacket for active outdoor use in the transitional seasons. And if it starts to rain, simply zip it into a compatible hardshell using the system zip.